Did you know that not only will a Solar PV installation make environmental sense, but that it can be affordable? The state and federal government provide those who chose an alternative clean way to bring electricity into their home with leases, grants, tax incentives and rebates. Harness the Sun researched these programs for you. 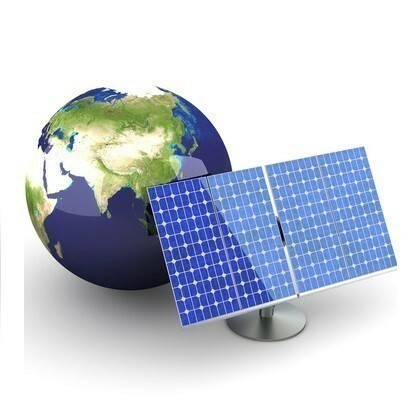 Below are links to the forms as well as information about programs for Solar installation that you can print out and submit so that you too can Harness the Sun.